I no longer advocate the consumption of ascorbic acid, based on new information. I only recommend consuming vitamin C in it’s whole food form. 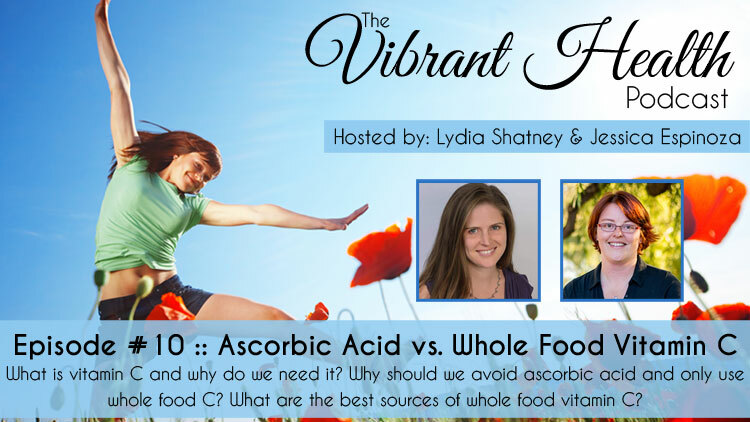 This was covered in detail in Episode 10 of The Vibrant Health Podcast. LISTEN TO THAT PODCAST HERE. In 2009, New Zealand farmer, Alan Smith, was lying in hospital in an induced coma with machines keeping him alive following a severe dose of swine flu. His family was told that life support should be turned off. The family pleaded with the doctors to try high doses of vitamin C but the doctors said there was no proof that it helped. His sons stood their ground and insisted it be tried. Reluctantly, Alan’s doctors started administering the vitamin C and his lungs started to visibly improve. He was taken off life support after a week and he began to breathe a little on his own. Then, all of a sudden, his health started to deteriorate again and the family found he had been taken off the vitamin C. They got very upset and it was started again on very low doses – a compromise between the close-minded doctors and Alan’s family. Alan started to improve again, albeit very, very slowly. As soon as he was brought out of his induced coma, his wife started to administer him with oral liposomal vitamin C, which continued to improve his health. Alan is now called the Miracle Man. His health improved so fast that he astounded the doctors and his amazing recovery made news around the world. DISCLAIMER: The content shared on this site is for informational and educational purposes only. Statements/products discussed have not been evaluated by the Food and Drug Administration (FDA) and are not intended to diagnose, cure, treat, or prevent any disease or illness. Please consult your own certified health care practitioner before making changes to your current diet or before beginning any herbal or vitamin supplement regimen or exercise program. For a full disclaimer, please read my Terms and Conditions. Unlike most animals, humans don’t have the ability to synthesize vitamin C in our bodies and therefore need to supplement with it with our diet. We also are not able to store vitamin C in our bodies in a “reserve”, so we must get it through our daily diet and/or supplementation. Protection against free radicals, since it is probably the best known antioxidant in today’s modern world. Collagen production, which is provides the framework for our skin, tendons, ligaments, and bones. Brain health, because certain neurotransmitters require vitamin C for production. 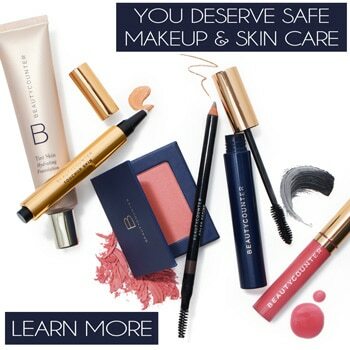 Protection against infection, as it helps heal wounds and form scar tissue. Immune system improvement, by keeping our entire immune system strong and able to fight off illness. Basically, it comes down to this: If your immune system is strong, your chances of suffering from chronic and/or fatal diseases are much lower. Since vitamin C boosts the immune system, it in effect can help prevent certain diseases. At the time of writing this post, a simple search for “vitamin C” on the PubMed.gov site yields over 51,000 results! The recommended daily allowance (RDA) of vitamin C is 60-95 mg a day and that is what our government has established as just enough to maintain health but, quite honestly, the daily recommended amount is very low, much lower than what we really need. I pay little attention to those guidelines, because I feel they are incorrect. Sadly, that seems to be the case any place where the government has established the guidelines. If you are ill or suffering from chronic disease, the amount of vitamin C you need daily will be much higher than the RDA. This amount is going to vary from person to person, but it can be increased by eating plenty of raw vitamin C-rich foods or by taking supplements. So, now we know that we all need to be taking vitamin C every day and striving to eat foods that are rich in vitamin C when we can. 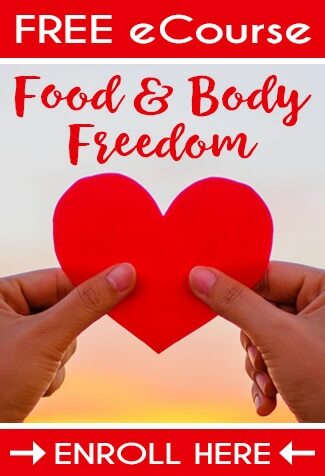 Seeing that we live in a world where our food sources are becoming more and more depleted, we can assume that getting everything we need from food alone is almost impossible. That said, we need to supplement. Vitamin C supplements are not all they’re cut out to be, so before you run out to the store and buy capsules of Vitamin C, I have a very important fact I want to share with you. Only 17- 20% of normal vitamin C in food and in ordinary vitamin C tablets (and even in the IV infusions that are used on very ill people) is absorbed by the human body. So, if you were to take a 1,000mg capsule of vitamin C, you are only absorbing 170-200mg of it. The rest is being excreted from the body, and in turn, you are literally flushing your money down the drain. What’s the point in that? And, what can we do about it? This is where the miracle of liposomal vitamin C enters the picture. It has been found that by combining vitamin C with essential phospholipids as much as 70-90% of the vitamin C gets into cells! Our cell membrane walls are made of fats, also sometimes referred to as lecithin. Vitamin C, on the other hand, is water soluble. In order for vitamin C to work its miracles in the human body, it needs to get into the cells. So, therein lies the problem. Regular vitamin C cannot easily make its way inside the cells, which is why it is so quickly excreted from the body. BUT, when you combine the vitamin C with a phospholipid, the most common of which is lecithin, it creates a molecule that is similar to what cell walls are made of and so, by coating the Vitamin C with phospholipids, and these molecules are able to slide easily through the walls into the cells. That is what Alan’s family gave him as soon as he came out of his coma. And what sped him on his road to recovery. Liposomal vitamin C works out to be much cheaper than IV treatments and is more effective (70-90% versus 17-20%). It is also much easier to take daily doses of oral liposomal vitamin C than to go to specialist clinics for the intravenous method. 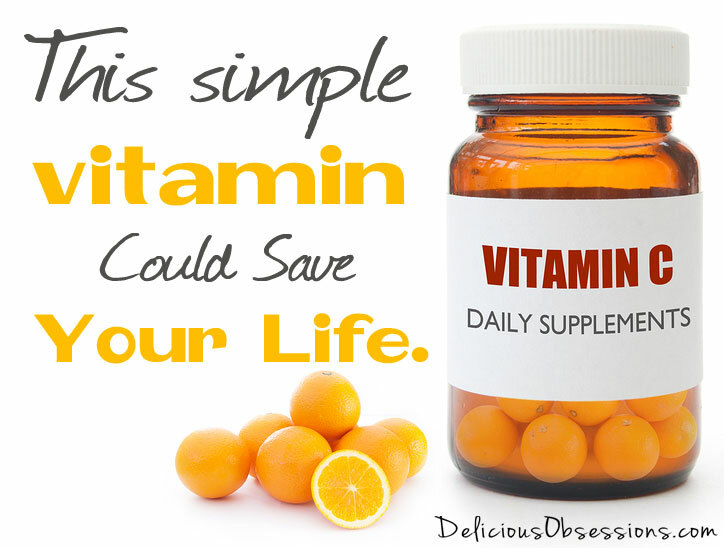 In addition, some people may know that too much vitamin C can loosen the bowels. Among alternative health practitioners, this is typically how they establish the dose you need to be on. They will have you take a certian amount of vitamin C each hour until you reach a point where you, um, have to make a run for the bathroom. Then, they take that amount and reduce it a bit and that is your daily dose. The reason this happens is because the vitamin C is water soluble and it is quickly excreted from the body. When you get too much, you experience bowel issues. With liposomal vitamin C, this rarely happens, even in super high doses. 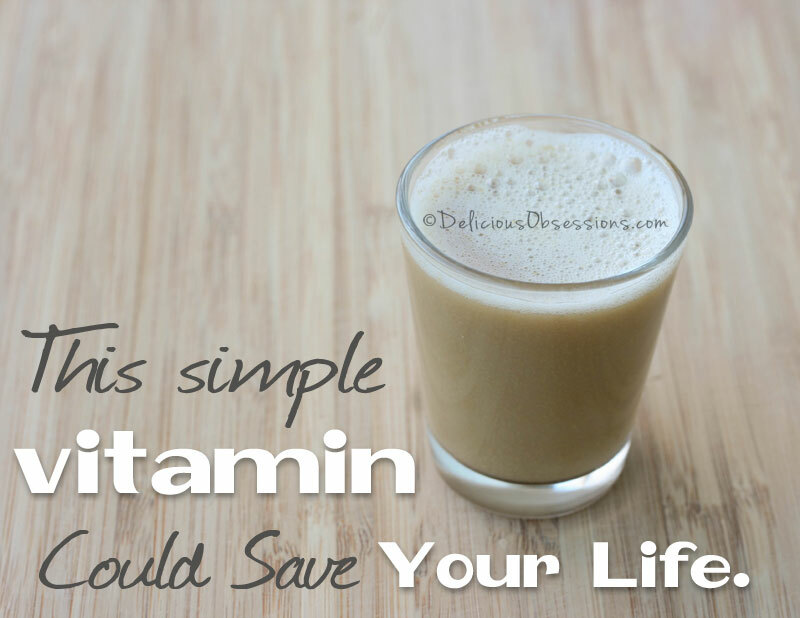 Making your own liposomal vitamin C is so simple and it is much more cost effective than purchasing it. I personally have been using liposomal C for several months and I can tell a huge difference. I take it for all the main reasons of it being an immune booster, etc., but I also take it because I suffer from adrenal fatigue and vitamin C is critical for adrenal health. Since I started taking it, I just feel better. I notice when I skip a day and forget to take it. Even though people all around me are coming down with the crud, I have been able to avoid it this year. IMPORTANT: Due to the FDA laws regarding health claims, I am forbidden from linking to or mentioning any brands of vitamin C or lecithin within this post. Doing so violates the FDA’s rules, as neither the vitamin C powder or lecithin are FDA approved drugs, and according to the FDA, only approved drugs can treat and cure disease. You can easily find the materials you need via an online search. If you are concerned about using soy lecithin, check out this article from Chris Kresser. You can use whatever vitamin C powder you like, just make sure you find one that is GMO-free and if you are avoiding corn, you need to make sure it is corn free. I prefer to use liquid lecithin, but you can also use the granulated lecithin, you just have to soak them before you can make the mixture. The ultrasonic cleaner helps to encapsulate the vitamin C granules within the lecithin (thus improving the bioavailability in your body). The first few times I made this vitamin C, I just used my stick blender, but the mixture separated upon storage. Some people have told me they have had success using just a stick blender and getting it to hold together, but that has never worked for me. Since I want the biggest nutritional bang for my buck, I went ahead and invested in the ultrasonic cleaner. Ultrasonic cleaners are relatively inexpensive and easy to find online. Just do a search on Amazon for “ultrasonic cleaner” and you’ll be given hundreds of results with prices from $20 to several hundred dollars. This is the one I ended up buying. Note: If you’re using the granulated lecithin, you need to soak the lecithin granules in the 1 cup of water for a minimum of 3-5 hours prior to making your vitamin C.
Using a blender or a stick blender, mix all of the ingredients until combined. Pour your mixture into your ultrasonic cleaner and run for 6-8 minutes, stirring occasionally. Pour mixture into a glass jar and store in the fridge. It is only shelf-stable at room temperature for a couple days, but in the fridge it will last a couple weeks. Take some each day on an empty stomach, at least 15-20 minutes before eating. I take mine first thing when I get up. The “dose” will vary, depending on what your needs are, but I take one shot glass worth, which is roughly 1 ounce. If I am feeling really run down or am being exposed to the crud, I up that to 2 ounces per day, one in the morning, and one in the afternoon/evening between meals. Have you ever used liposomal vitamin C? What has been your experience? Leave a comment below!